On Point Engineering specialises in the Supply, Repair, Service and Maintenance of CNC Machinery for the Stone Industry. We work alongside some of the World’s leading manufacturers enabling us to offer all of our customers the best solutions in the industry. From 24 hour Call Out Support, Online Remote Assistance, Training and a wide range of OEM spare parts in stock, these are only some of the ways we are able to fully support our products and services. We have an excellent team of qualified and knowledgeable engineers who have a wealth of experience within the stone industry. 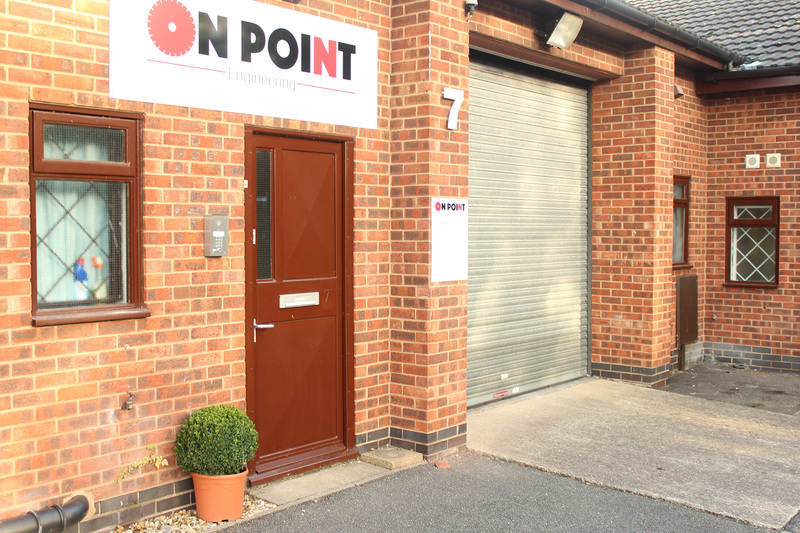 Our aim here at On Point is to create a long term relationship with all of our customers by supplying them with high quality machinery and offering a unique service throughout its lifetime. Thibaut is recognised as one of the leading manufacturers of stone machinery all over the world. Based in Vire, France, Thibaut main values are innovation, quality and customer service. The company was founded in 1949 and has been a leading company for over 60 years. ECS Eich is a German company specialised in the manufacture of water treatment systems for the stone industry. In July, 1996, ECS Eich GmbH was founded by Matthias Eich. The intention was to pursue the idea of recycling water to protect the environment, and to develop an economical and simple method of drying slurry waste. Over time, the challenges in this field and the demands of customers grew, meaning that the original idea grew into a concept for fully automatic water treatment and sludge waste drying. Today, over 520 ECS systems treat industrial water in operations in a wide range of sectors, and work on customer-specific solutions for special applications also continues. Manzelli SRL founded its core business in the sector of industrial supplies for the stone industry at a global level manufacturing vacuum lifters. Since 2005 Liftstyle acquires the property of the brand and is envolved directly in the commercial distribution of the product. Thanks to its over 30 year know-how in the sector, Manzelli has become a worldwide leading brand in the project of Vacuum lifters. Design, Technology and Versatility represent the superior quality with the unique made in Italy touch. Production has evolved in the years thanks to a close cooperation with professionals and companies, in order to provide, even to the more demanding customers, the ideal solution for lifting and/or handling heavy or delicate loads.